Software That Won't Break The Bank. "So simple to use our school library was up and running in 5 minutes"
Our School Library Software for independent schools QuickTrack Pro for Schools comes complete. Easy for both adults and children to use, at any school age from primary level upwards. QuickTrack comes as a complete system for schools, no extras to purchase just one fee per year for the software, support and barcode scanner. 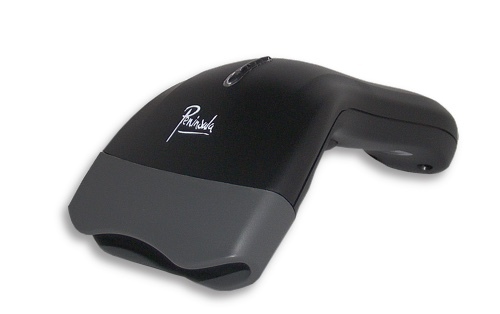 Peninsula have been creating school library software for over 20 years and package all systems with their own, reliable, supported barcode scanners. Fact: Today most school library software is accessed over the internet. You are giving an unknown company and its employees access to your schools pupil data. If the internet is down at either end these systems will be unusable. and your data is secure within your building. Your system is always up and running with no GDPR or child protection issues due to third parties. You have complete control over the whole system once installed. 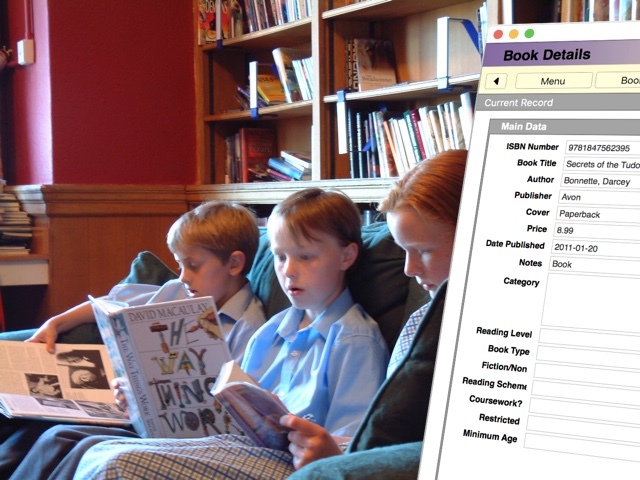 This software has a built in cataloguing tool which uses the internet to look up the book details and automatically enter them into QuickTrack for Schools. The comprehensive online catalogue database is always up to date and is free of charge. There is no charge for its use. This function is simple to use, simply scan the barcode on the book, and the details will be catalogued automatically. This facility can also obtain catalogue information for most CD's, DVD's and some Videos as well as books. QuickTrack Pro for schools can import from other independent school library systems. This makes the process of changing your software much easier. Our technicians are here to help, you can even setup a TeamViewer session to setup the system at your end. Whatever you need, with over 20 years of experience in school library software, our experts will have the answer. Once setup you can scan books in and out to students and instantly know who has what and where.